Throwback Thurs! 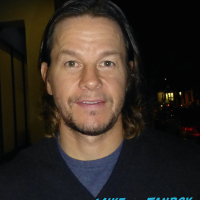 Meeting Mark Wahlberg and Peter Berg! Patriot’s Day Q and A! Autographs! And More! Transformers: The Last Knight London Premiere! 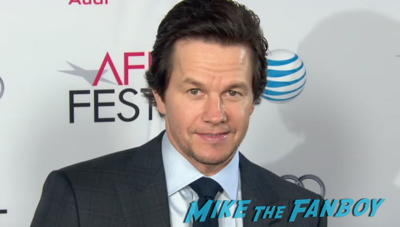 Mark Wahlberg! Stanley Tucci! Josh Duhamel! Laura Haddock! Michael Bay! And More! Throwback Thurs! 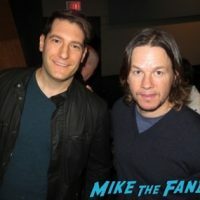 Meeting The Fighter Star Mark Wahlberg! Plus Amy Adams! Autographs! Photos! And More! Super Short Wednesday! Scotty Takes A Walk… On The Wildside! 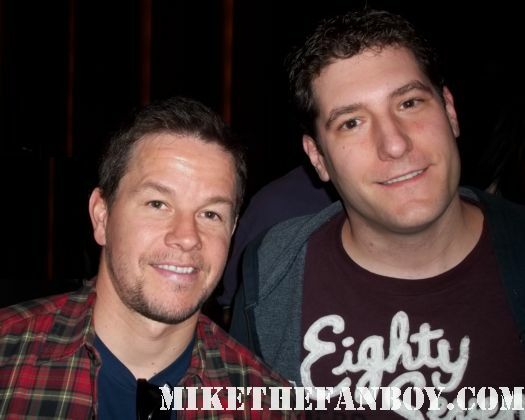 After Meeting Marky Mark Wahlberg! Autographs! Selfies! And More! Deepwater Horizon Movie Premiere! Mark Wahlberg! 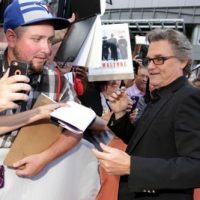 Kurt Russell! Kate Hudson! Gina Rodriguez! And More! Daddy’s Home Mexico Premiere! 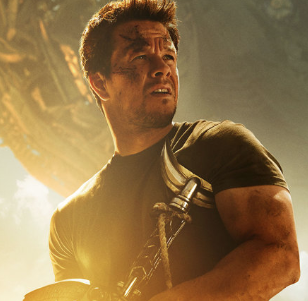 Mark Wahlberg! Will Ferrell! Autographs! Selfie’s And More! mike December 24, 2015 Fanboying! TV Heartbeat! Outlander Premieres! Sean Bean Won’t Die! Marky Mark, Walter White and Clive Owen on TV! Box Office Breakdown! Transformers Still #1! Tammy #2! Deliver Us From Evil Weak! Doh! Box Office Breakdown! Transformers Biggest Opening Of The Year! Maleficent Crosses 200 Million! And More!